Every energy audit begins with an interview. You have lived in your home and know what rooms are uncomfortable, where the ice dams are, which areas are drafty, and how much fuel and electricity you are using. These details help guide our certified energy advisors to more accurately assess your home and help tailor the audit to fit your particular needs, budget, and priorities. After the initial interview, our energy advisors will complete a top to bottom, inside and out, visual inspection of your home including attics, basements, crawl spaces, additions, and everything in between. With hundreds of home energy evaluations performed, we look for common problems and can easily identify the most cost-effective ways to fix those problems, saving you money and making your home more comfortable and energy efficient. Performing an infrared scan is a test our energy advisors will perform to see how your home’s insulation is performing and where air leaks are located. An infrared camera can “see” surface temperatures in your home. We look for inconsistencies which show us where insulation may be lacking or improperly installed. When combined with the blower door test the infrared camera allows us to see all the air leaks in your home. The key component of an energy audit is objective diagnostic testing including a blower door test. A blower door is a powerful fan which we use to measure how leaky or tight your home is and to identify where the leaks are in your home. High blower door test numbers indicate lots of heat and air is escaping from your home while low blower door numbers may indicate a need for mechanical ventilation to ensure your home’s air is fresh and healthy. The blower door also helps us predict potential fuel savings once the home is tightened up as part of an efficiency upgrade. Health and safety diagnostic testing is required where combustion appliances are in use. These appliances include furnaces, boilers, propane stoves, water heaters, and space heaters. These tests are conducted to ensure that there is no leakage of flammable fuels or carbon monoxide. Per Building Performance Institute standards, we always complete a test to make sure there is no chance your furnace or boiler can backdraft under certain circumstances. You and your family’s safety is our top priority. Our energy advisors take a comprehensive, whole house approach when conducting an energy audit. We look at all the systems in your home and how they interact. This holistic approach means you will understand how your home’s lighting and appliances, hot water heating, windows and doors, and insulation all work together and how best to improve each of these systems. Health and safety issues like asbestos, carbon monoxide and mold are also analyzed during the audit. Once your energy advisor has gathered all of this information about your home, we use energy modeling software to give you a “snapshot” of your home’s current energy performance. We then create a prioritized list of energy saving improvements along with the potential savings you can expect from implementing those improvements. 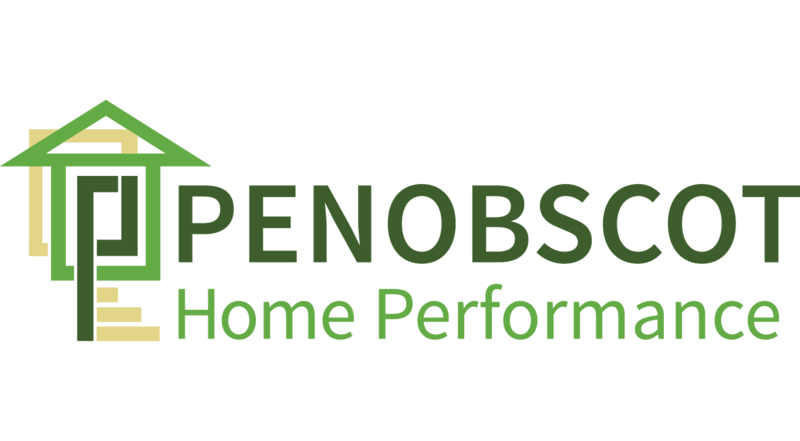 Most Penobscot Home Performance customers have seen energy savings of 20-50% after implementing the proposed upgrades. We will also give you information about the costs and return on investment you can expect after completing an energy efficiency upgrade.